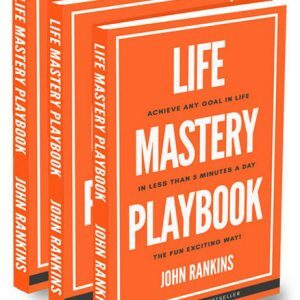 After working with more than 100 multi millionaires, John reveals the 11 Millionaire Insider Secrets that have been proven to create continuous wealth and success. This programme is of the wall! 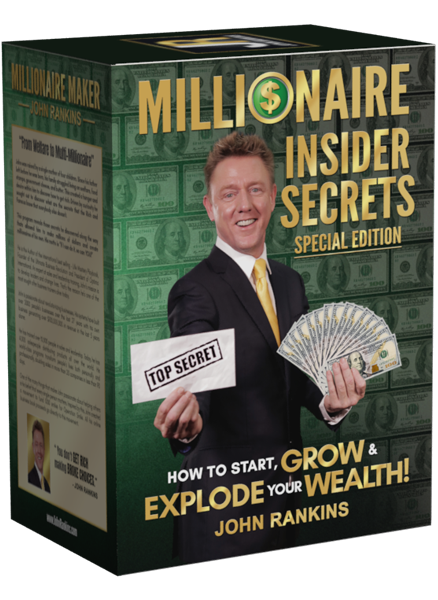 The Millionaire insider secrets…I have never heard anything like them. Nowhere else have I heard this stuff, guys. Thank you, John. 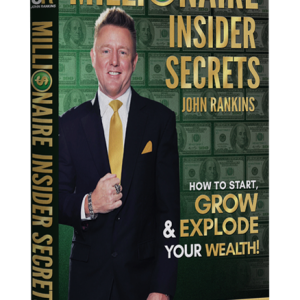 What I love about this program is that all the Insider Secrets are personally backed up by John Rankins personal life experiences. 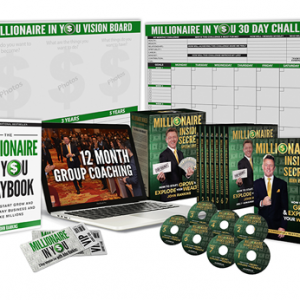 The value in this Program, I would have paid 10 times. It really is inspiring but most of all empowering. Thanks John.